Platinum cookies are more popularly known as ‘platinum girl scout cookies’ was first created by crossing the ‘Durban Poison’ with the celebrated ‘OG Kush’. 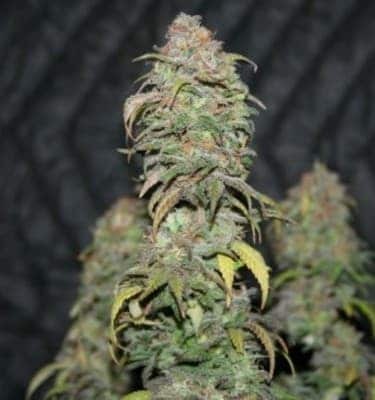 The buds have a frosty crystalline appearance with amber colored hairs and deep olive green colas that have a characteristic sweet cookie flavor. The aromas are an understated blend of musky spiciness, nuttiness, and berry sweetness. 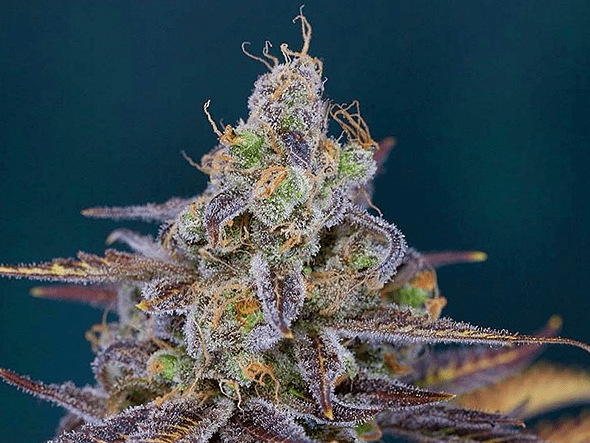 ‘Platinum cookies’ is also reputed to be an efficient medical marijuana strain. How to grow Platinum Cookies Seeds pot plants? 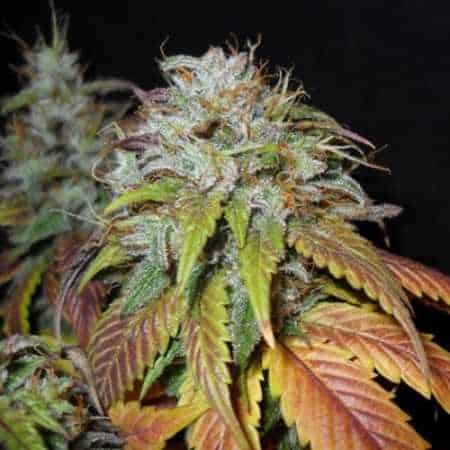 Though the strain can be grown effectively both indoors and outdoors, the grower will need to have a specific level of experience for farming it in a manner so as to reap heavy yields. When farmed indoors, the plants take about 8-10 weeks to mature fully after which the flowers are ready to be picked. 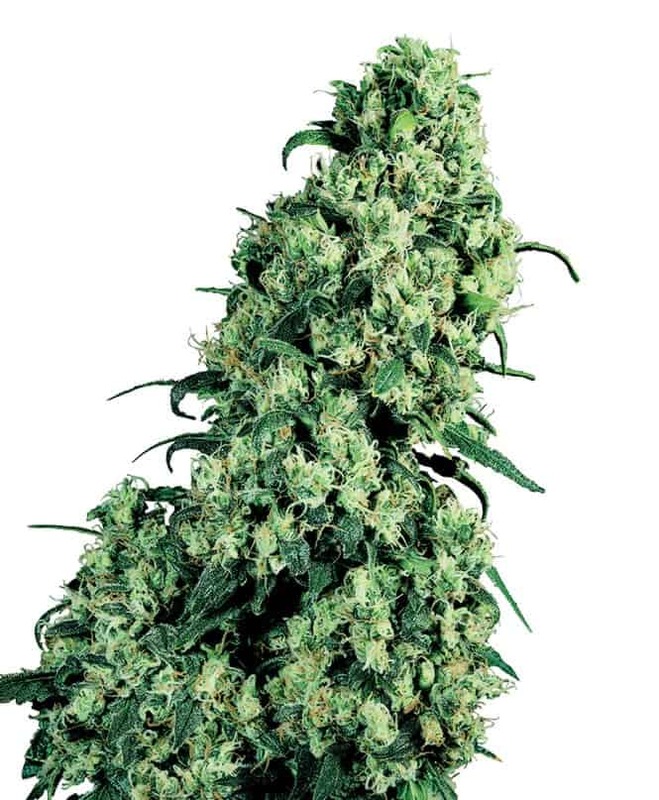 You’ll be reaping about 12 ounces of buds in every sq meter of growing space. Platinum cookies when reared outdoors become suitable for harvesting around the middle of October. You’ll be reaping about 16 ounces buds from each and every plant. 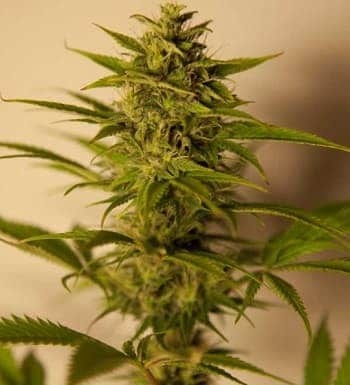 The strain has a strong affinity towards nutrients, and hence you should make sure to supply the plants with heavy doses of organic fertilizers. The plants grow to a medium height and the buds after emergence are soon replete with a dense coating of crystalline white trichomes. Follow breeders’ recommendations for ensuring a rich harvest. The inordinately high THC content ascertains a full-bodied high that slowly induces fuzziness and euphoria, ultimately relaxing you. The smell reminds you of fresh pine with understated hints of citrus. The aroma is a concoction of dank, wild earthiness, and sweetness.